Many young people are too unwell to be adequately supported by their school, college or family, but not unwell enough to be referred to mental health services. The distress this causes the young people themselves is compounded by the stress and anxiety felt by their parents, carers and friends. So…. what can we do about it? The answer we’ve come up with at Visyon is to engage communities in tackling these issues through our new Community Ambassador project. The role of our Ambassadors is to take action in their community to promote the wellbeing of children and young people. There are many ways to do this – raising awareness of issues affecting young people, for example, or lobbying to improve local services, or raising funds for a local wellbeing project. Whatever people want to do, Visyon will provide them with the training and support to do it. Our first step is to run a series of workshops throughout East Cheshire to identify the issues and discuss what we can do about them. So if young people’s mental health matters to you, please get in touch with me at Visyon. I’ll be happy to tell you more about our Community Ambassador workshops, and discuss what we can do together to support the wellbeing of children and young people. 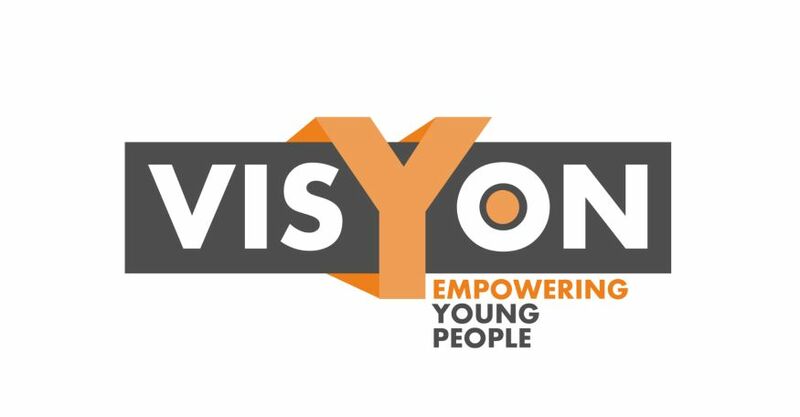 As well as working part-time for Visyon – a Cheshire-based charity which promotes the wellbeing of children and young people – Mark is also an adult learning tutor, writer and enthusiastic saxophone player.